The latest numbers from Nielsen show that more than 33% of the time that users on a PC or a mobile device are accessing a social network, it is through a smartphone app. At the current rate, 41 billion minutes a year are spent using social networks over an app which is seven times the number of minutes that social networks are used over a mobile web site. Thanks to subsidized phones, it has become cheaper to access social networks using mobile devices. Facebook,which remains the most used of the social networking sites, has just started to concentrate on improving its iOS and Android mobile apps with a new "mobile first" attitude. And instead of one team working on the mobile development of the entire Facebook universe, each separate product team is responsible for its own mobile site. 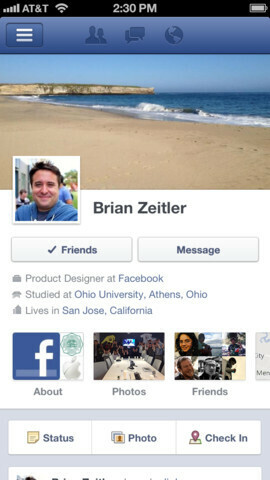 For example, the Facebook Messenger crew is responsible for its own mobile apps as is the team behind Facebook Photos. In the old days, one team would have been responsible for the mobile application for both products. As a result, more people are turning to Facebook's mobile apps rather than using the browser. According to Nielsen, most social networks will soon turn to apps which will help improve the user experience across all social networks. that would be great!! i mean why they still dont have one? its like social networking here too! True, this is a social network site of sorts, and I'm sure there's gotta be someone who can make a mobile app! That would be so nice. Sure, when are you going to write one? i miss my friendster acc! Well, I still prefer browser. Their application work in the oposite: Their messenger always killed by android memory management and don't bring real push notofication but their facebook main app run persistently in the background while doing nothing. 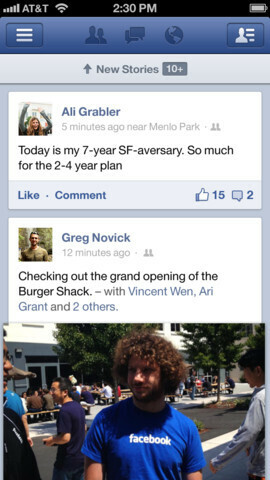 They must not be using the latest Facebook on Android... it is horrible. Luckily my phones have the old version if I don't update. They need to stop adding more things that don't work and fix the existing.